Jessica Zamer, Alicia Malouff, & Jessica Sowyrda! Jessica "Jessie" Zamer began her Pilates career in 2009 and is certified in mat, reformer, Cadillac, Chair, Ladder Barrel and TRX training. She enjoys working with many different clients including those who are pregnant and recovering from injuries. She herself enjoys soccer, running competitively and believes Pilates can improve every day life. Whether you’re trying to improve your ‘athletic game’ or looking for a more aligned spine, Jessie’s goal is to help you meet yours. 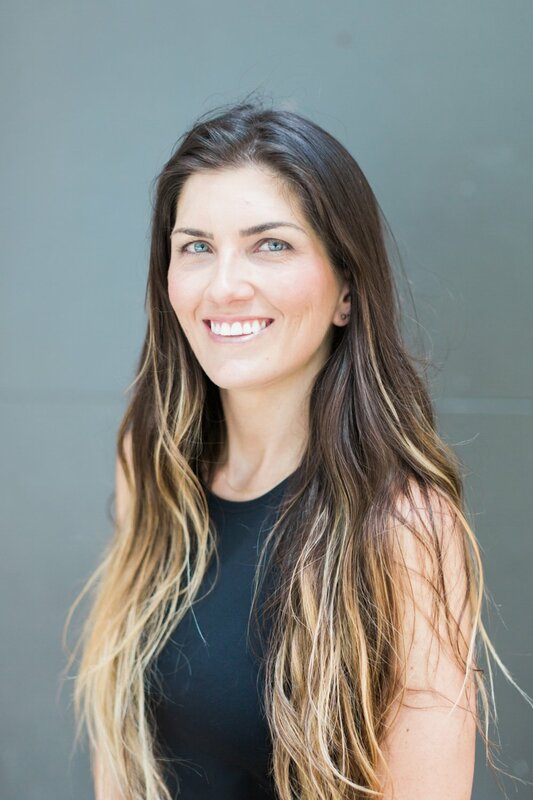 Respecting our bodies and giving them the best care through movement, healing, nutrition, and self-care has ignited Jessica's passion to serving others, helping them restore balance back into their lives and bodies. She wholeheartedly believes by building a community centered around support and education we can create a healing space that promotes wellness for others in the fitness industry. Jessica has practiced Pilates for over four years and is currently working towards her Balanced Body Comprehensive Certification. Her passion to help other moms restore and heal their bodies after childbirth has led her down the path to become a Certified Postnatal Corrective Exercise Specialist through Core Exercise Solutions. She recently attained her Pilates Suspension Method Instructor Certification to further enhance her accreditations. In 2019, she plans to study towards a Nutritional Therapy Practitioner certification, educating and helping others with nutritional needs. Jessica's goal is to bring a specialized wellness experience to her area - one that encourages women to take better care of themselves and feel good in their own bodies. An admirer of all forms of movement, Alicia was first introduced to Pilates twenty-five years ago, and completed the (950 hour) Advanced Teacher Training Program at The Pilates Center in Boulder, CO in 2005. Her patient and focused style of teaching is infused with humor and energy, and her enthusiasm for life reverberates into her classes. She brings a compassionate tone and joyful spirit into her craft, and inspires her students to carry their Pilates practice out of the studio into their daily lives. 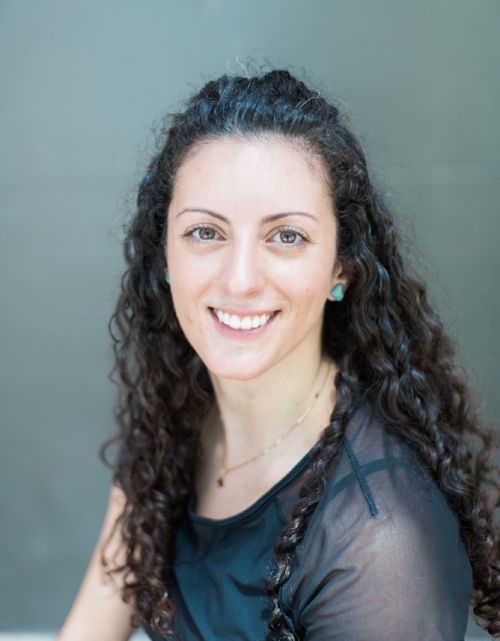 Alicia believes that proper alignment is crucial to optimizing the healing channels of the body, and is dedicated to empowering her students to embrace and honor their own movement potential. Alicia and her husband are proud parents to five children ranging in ages from six to twenty-three, and have recently relocated to Houston from Denver, CO.